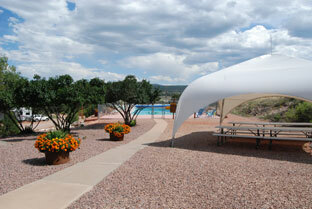 Royal View At Royal Gorge RV Park ! There is nothing quite like an RV vacation to help you relax, spend quality time with family or friends while allowing you to appreciate the beauty of the natural world around you. 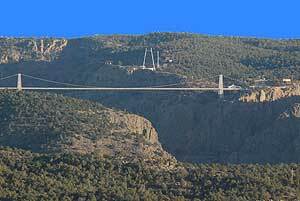 Located just eight miles west of Canon City and one mile west of the Royal Gorge Park entrance in Colorado. The 50 acre Royal Gorge Campground provides guests with some of the best views available combined with tranquility and peace. The views of the Royal Gorge region and Rocky Mountains are absolutely stunning and can be appreciated from all areas of the campground. As if the views and Scenery weren't enough the campground also offers guests incredible facilities. When on an RV vacation you want to have all of the luxuries from home without any of the associated hassles, as well as a few added extras, and this is exactly what Royal View @ Royal Gorge offers. All of the gravel sites are spacious and flat and include Water, Electric, Sewer and always Free WiFi. We believe everyone should have their own space to enjoy themselves and make the most of their vacation. Many other sites stack the RV's as close as possible to maximize their income from the available space. This is your vacation though and we want to help you make the most of it! 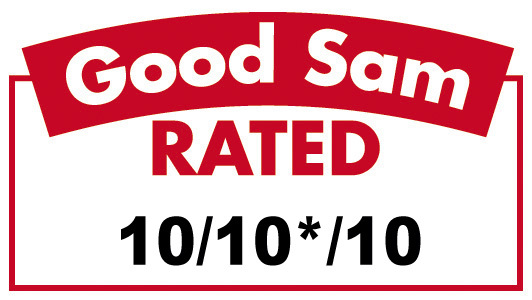 For ease of access our top rated (top 100 in the nation) RV park has level pull-through RV sites with 30 and 50 amp full hook up service available. We offer a choice of sites ranging from Standard, Premium and up to our most spacious Executive. The Executive sites expand your views and afford the largest sites. We also offer camping cabins, glamping tent sites, and the area's largest heated swimming pool. Other recreational activities are available on site and nearby providing you with a variety of ways for you and your family to enjoy your summer vacation. Our rest rooms are all modern and spotlessly clean. We know that in peak season the facilities can get busy also we ensure that they are regularly cleaned. We have high standards and we never let them slip. After a long day of exploring the beautiful surrounding countryside a nice hot shower in our showers will be just what you need! Another luxury we offer our guests is high quality laundry room. Our top of the range washing machines and driers mean the you can launder your clothes and linen during your vacation so you don't need to take up valuable space in your RV by packing lots of extras. Your Royal Gorge vacation may involve horseback riding, white water rafting, fishing or hiking so chances are you will want to wash some of your clothes. Nearby, the Royal Gorge offers the world's highest suspension bridge, the spectacular gorge itself, rock climbing, zip lining, white water rafting on the Arkansas River, also just a short ride from the historic mining town of Cripple Creek. Reserve a seat with Colorado Jeep Tours for either a 1/2 day or Full day of adventure in some of Colorados backcountry. We offer discount tickets and have coupons for our guests for Colorado Jeep Tours, White water Rafting, Zip line Tours, Horse back rides, and Segway Rides. Our on site swimming pool is the largest in the area meaning it rarely feel crowded so there is plenty of room to play or to get some serious exercise doing laps. The afternoons in Colorado summer can be very warm so you will appreciate a dip in the pool. 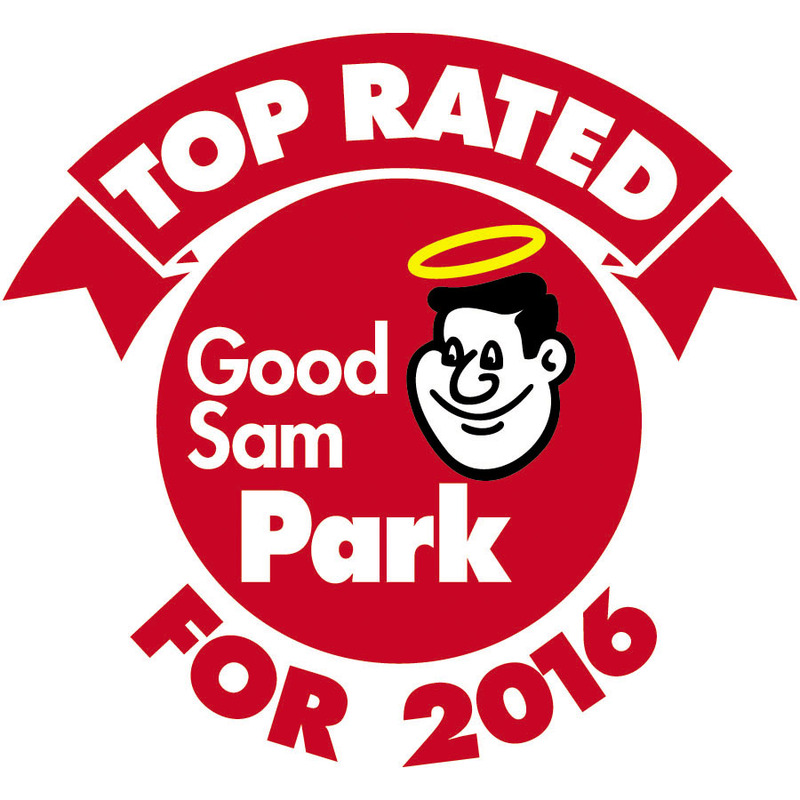 We also offer a bike path & exercise trail with workout stations, game room, hiking trails,basketball, horseshoe pits, mini golf, frisbee golf and other recreational facilities on the campground. You can buy pretty much everything you need in the areas surrounding the Royal View @ Royal Gorge Campground. The nearby town of Canon City has all the groceries and services that you might need if you decide to leave the campground. However, there are a few things we would suggest organizing before you leave home to help you make the most of your RV vacation. If you need an RV try contacting RV Rentals from El Monte RV and rent one today. They will provide you and your family with a modern RV which will allow you to enjoy all the outdoors has to offer while you travel down the highway in your home on wheels. The weather in Colorado can be very changeable. On a typical day the summer mornings are sunny but cool, the afternoons are hot and may be windy with occasional thunderstorms, and the evening can be cool as you watch the sun set and the bridge glow. As such, we rec om mm end packing a variety of clothes to keep you comfortable in a range of weather conditions, warm to cold. 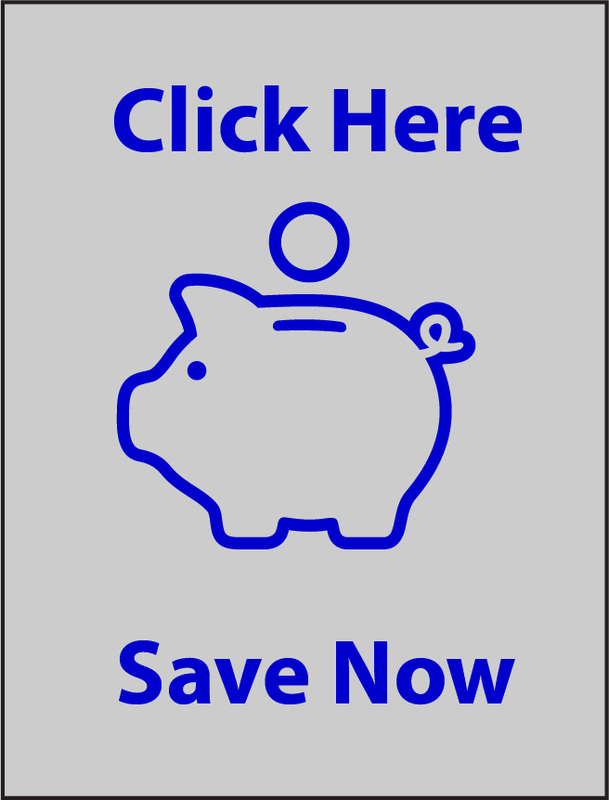 Organize your RV insurance RV insurance before you leave home. You can use our free wifi to do it on site, but it is best to be covered from the minute that you leave home. For many people their RV is a precious second home, containing a lot of valuables, so make sure it is suitably protected. And speaking of precious, you can also bring you much-loved dog, as Royal View @ Royal Gorge is pet friendly. We offer over 2 miles of walking trails and Two large fenced in pet area for an off leash play area. Our newest area includes some agility obstacles where you can practice your pets knowledge and creativity. We do ask that dogs be kept leashed outside of the allocated fenced exercise area.